November 10 | 3:00 - 5:00 pm 445 S Rangeline Road, Carmel, IN 46032 Are you looking to find the right brew for you? Come in and taste Miller Lite, Blue Moon Belgium White, Blue Moon Mango Wheat, Leinenkugel Pomegranate Shandy, Leinenkugel Snowdrift Vanilla Porter & Peroni! November 10 | 5:00 - 7:00 pm 726 Adams Street, Carmel, IN 46032 Crushing expectations with every bottle. 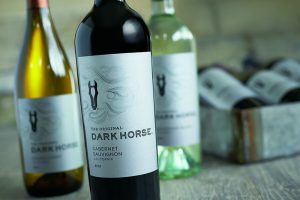 Come try dark horse premium wine at a bold and affordable price! 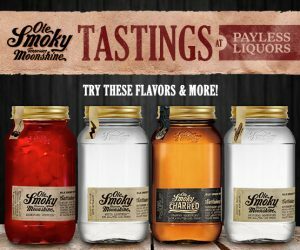 November 10 | 5:00 - 7:00 pm 1226 South Madison Avenue, Greenwood, IN 46142 Come to taste Old Smoky Moonshine Whiskey with us! November 10 | 6:00 - 8:00 pm 1317 W 86th Street, Indianapolis, IN 46260 Are you looking to find the right brew for you? 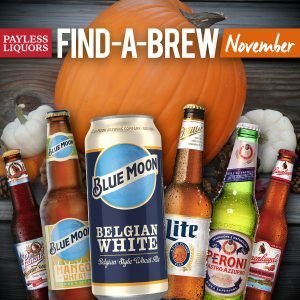 Come in and taste Miller Lite, Blue Moon Belgium White, Blue Moon Mango Wheat, Leinenkugel Pomegranate Shandy, Leinenkugel Snowdrift Vanilla Porter & Peroni!